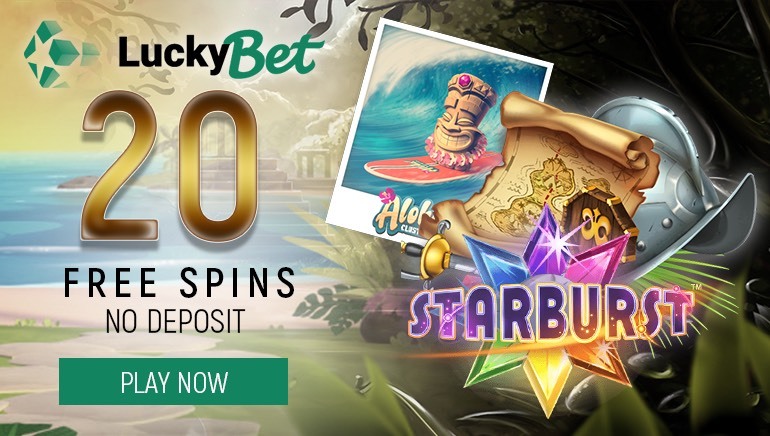 Nudges and re-spins can be earned in NetEnt’s brand new game, the Temple of Nudges slot, playable from March 2019. NetEnt has thrived off the success of hit video slot Gonzo’s Quest since 2010, so it comes as little surprise that the Nordic iGaming developer has created another game that involves a jungle, a temple, and lots of treasure. From March 2019, players will be given access to the new Temple of Nudges slot on tablet, smartphone, and desktop. Set in a dense jungle, the slot presents the chiselled face of a temple wall that is populated by colourful animal carvings. Those carvings are presented as the symbols filling up the slot’s interface, comprising of five reels by three rows. As it transpires, there are no paylines integrated in the slot. Instead, Temple of Nudges will reward players who can align matching symbols in adjacent reels moving from left to right. Winning combinations must start on the first reel and the chain is broken if a matching symbol does not fall in the next reel over. 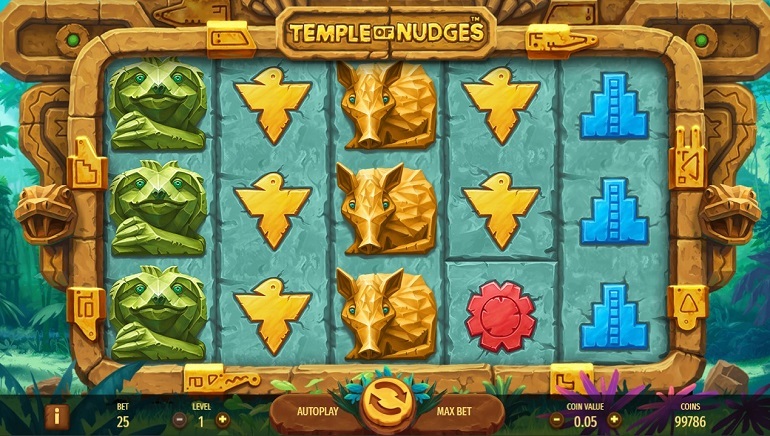 Temple of Nudges works by including 25 coins in each betting level. In total, there are 10 betting levels in the slot, while the coin value can range from €0.01 to €1.00. Potentially, the lowest possible wager can be €0.25 and the highest would be a sizeable €250.00. This central feature is activated once a winning combination of symbols appears on the screen. As a result, the reels shall move one symbol down and the winnings get counted up again if there is a rewarding combination in place. The nudge feature keeps on going until there is no longer winning symbols. Rounding out the Temple of Nudges is a feature that can be triggered with the appearance of a red tiger re-spin symbol during a win. The benefit of the feature is that all winning symbols are held in place while of the others receive a complimentary spin.